EN10216-5 1.4301 1.4307 1.4401 1.4404 1.4571 1.4438, Stainless Steel Seamless Tube, Pickled and Solid and Annealed. C:Duplex Steel Grade: S31803(2205), S32750(2507), S32760, S32304, S32101, S31254(254Mo), 235Ma, UNS NO8926, NO8367. D:Nickel Alloy Steel Grade:Hestalloy:C-276, C-4, C-22, C-2000, X, B-2, B-3, G-30, G-35. Monel:400,401, 404, R-405, K500. Inconel:600, 601, 617, 625, 690, 718, 740, X-750. Incoloy:800, 800H, 800HT, 825, 840. Pure Nickel:Ni-200, Ni-201, Ni-270. NS Alloy:Ns 1101, NS1102, NS1103,NS3105. 3>.Out diameter sizes range: 0.5mm~650mm. Wall thickness:0.05mm~60mm. Max. length under 26 meters/PC. 4>.Seamless & welded, Solution Pickling/Bright Annealed / Polished. Steel Boiler, Superheater and Stainless Steel Heat Exchanger Tubes. 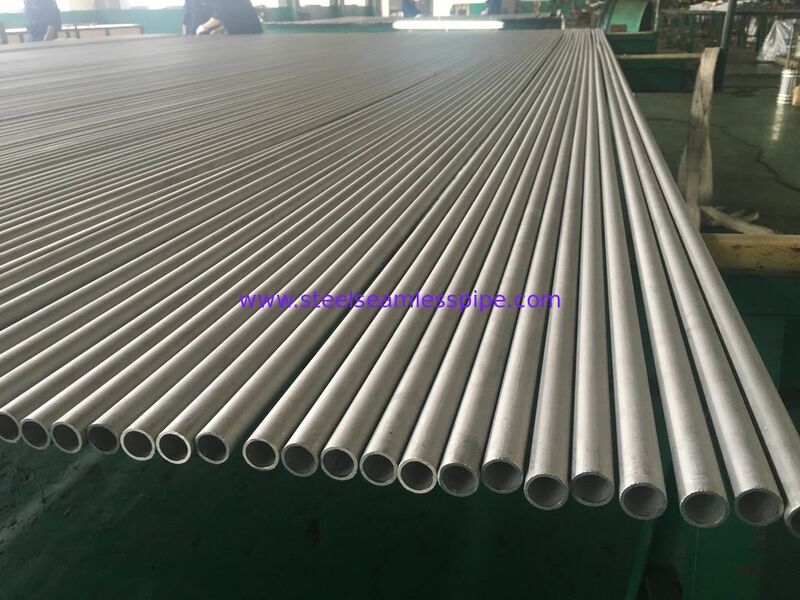 ASTM A249 / A249M:Standard Specification for Welded Austenitic Steel Boiler, SuperheaterHeat-Exchanger, and Condenser Tubes. Solution Annealed & Pickled/Bright Annealed. 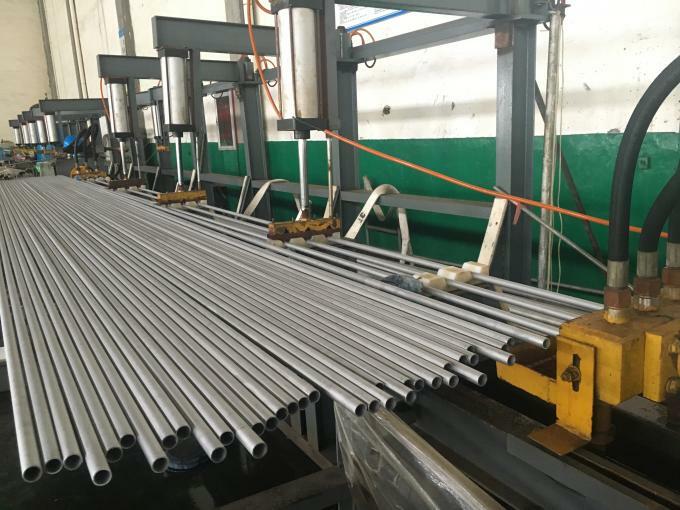 Stainless steel seamless tube, ASTM A213 TP304, TP304L,TP316L, SUS04, SUS316L, 1.4404, 6M, Minmum wall thickness, 16BWG.